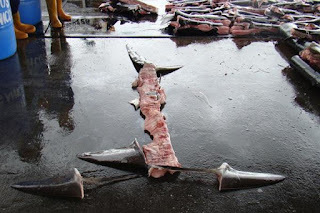 A Costa Rica court upheld the mandate against the illegal trade of shark fins. The guilty verdict was deliberated against a Taiwanese-born business woman. She received a sentence of six months in prison. Costa Rica law dictates that fins must arrive at port still attached to the shark's body. Authorities discovered 652 fins were found in possession. Fins were found attached just to the spine, in an alleged attempt to create a loophole. Over 3,000 employees will lose their jobs as the Environmental Protection Agency (EPA) braces for significant funding cutbacks. A two billion dollar decrease will translate into the removal of approximately 38 programs including abandoned industrial site clean-up, climate change initiatives and coastal protection efforts. State grants, as well as EPA air and water programs, will be cut by 30 percent. 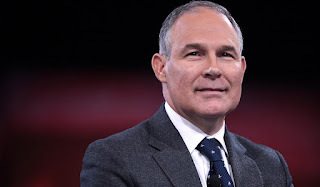 Columbia Riverkeeper filed a lawsuit against the Environmental Protection Agency’s director, Scott Pruitt. The lawsuit alleges that climate change policies will have devastating ramifications. Litigators allege that the Pacific Northwest is being negatively affected by heat pollution over the Columbia and Snake Rivers. The result affects the seasonal upstream salmon spawning migration. Bernie Sanders called Trump's appointment of Pruitt to EPA's top position, "sad and dangerous." 4. Deciphering Dolphin Genome - Clues for Human Medical Breakthroughs? Dolphin and human genetic codes extremely similar. 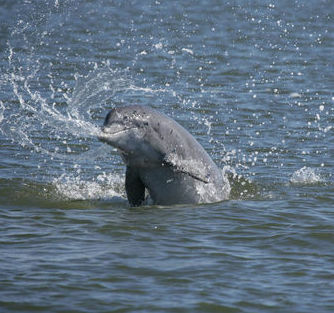 Scientists hypothesize that studying dolphin DNA and proteins could lead to major human medical breakthroughs. 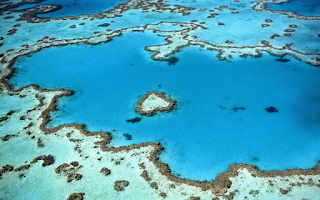 Results of a recent study project that only ten percent of the world’s coral reefs will survive until 2050. 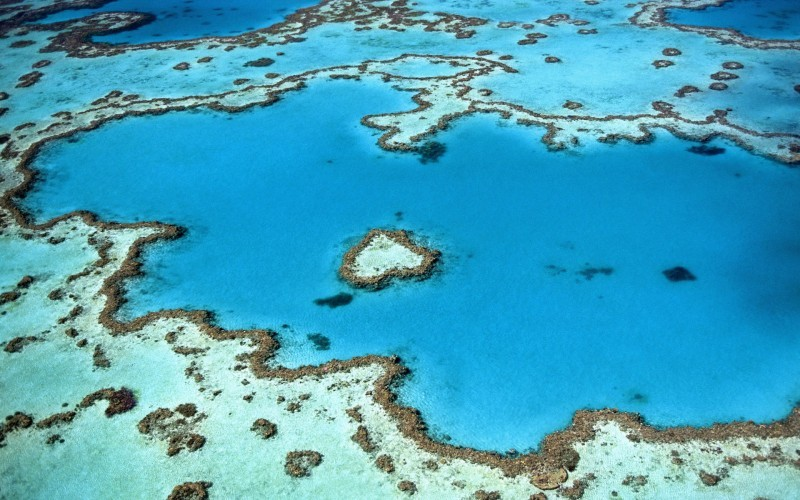 In an attempt to circumvent this disastrous course, investigators targeted fifty resilient coral reefs that they hope to aggressively test for ways to limit damage. Using these results they hope to test ways to limit damage from climate change, pollution and overfishing. There are five male and four female killer whales housed at the Chimelong Ocean Kingdom in Zhuhai, in south China's Guangdong Province. The success of "Blackfish" a documentary chronicling the tragedy of a similar breeding program resulted in a global movement against captive breeding and keeping these large animals in aquariums. This advocacy resulted in Sea World terminating their previously lucrative killer whale attractions. 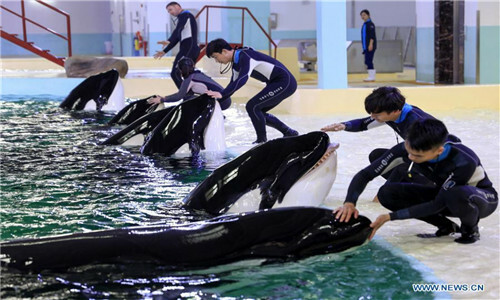 The new Chinese orca breeding center seems to be banking on the fact that the current anti-captivity movement will abate and killer whale exhibits will once again be embraced by the public. China currently has 500 marine mammals in captivity.